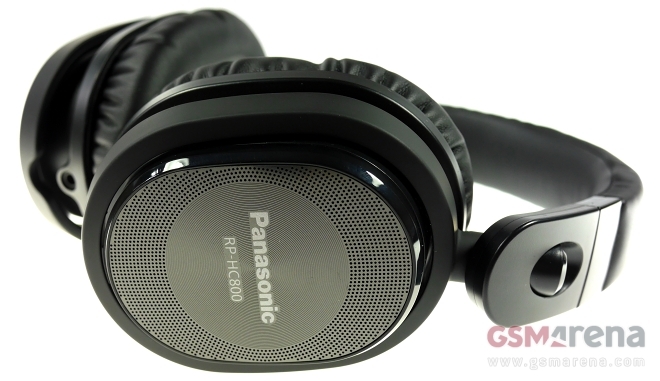 The Panasonic HC800 sits on top of the Japanese manufacturer’s range of headphones in the United States. At a quick glance, the over-ear, noise cancelling headset is designed primarily with iPhone and iPad-toting road warriors in mind. 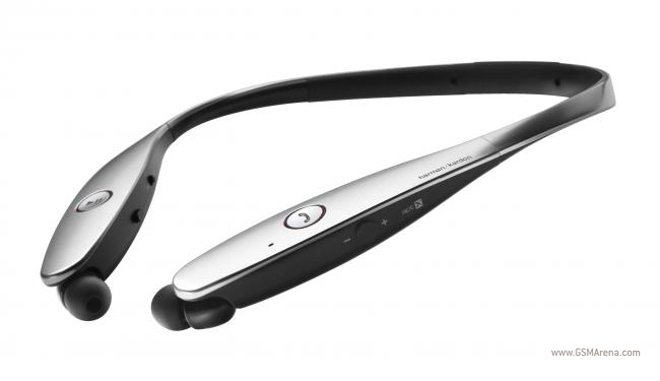 LG has collaborated with Harman/Kardon to bring you a Bluetooth headset that promises a premium listening experience: the LG Tone Infinim. 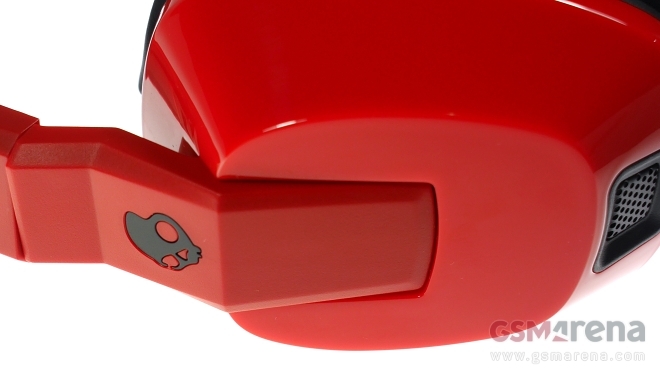 The Skullcandy Crusher over-ear headphones are among the least subtle offerings in their segment. Whereas, most manufacturers push their products with claims about true-to-life audio quality, Skullcandy promises you “bass you can feel” with its sub-$100 creation. 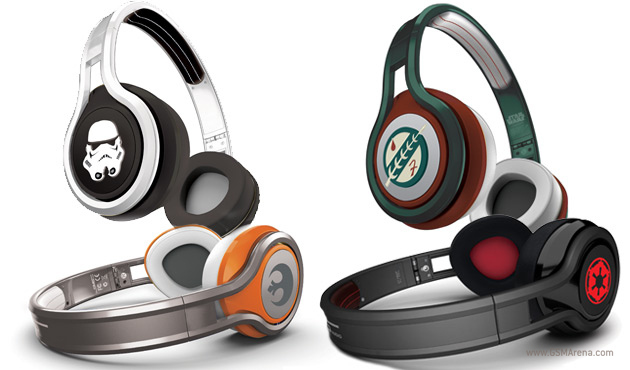 If you’re a Star Wars fan and have $200 burning a hole in your pocket then you may want to take a look at SMS Audio’s newest headphones. 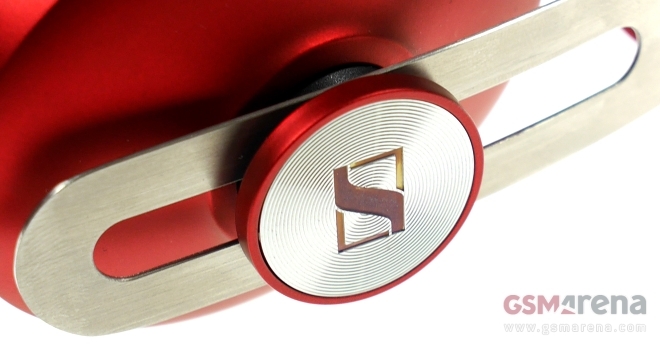 The Sennheiser Momentum on-ear headphones are the company’s most fashionable personal audio product at the moment. 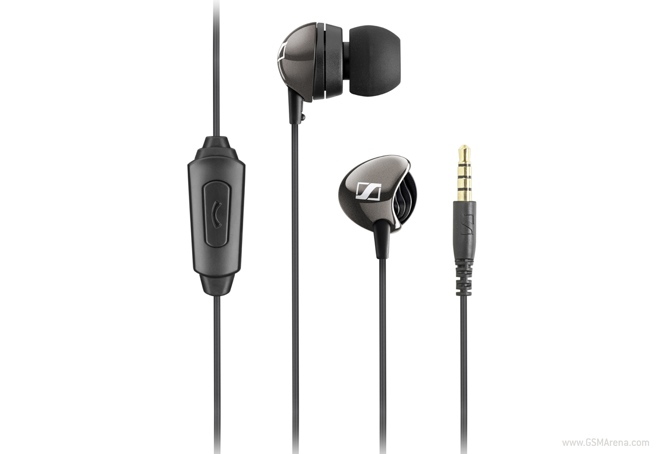 The headset brings the head-turning looks of the Sennheiser Momentum headphones in a more compact form factor, coupled with a lower price tag. 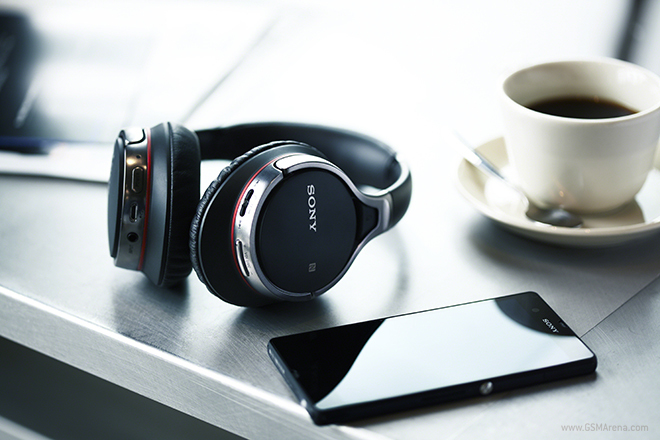 The Sony MDR-10RBT are Sony’s mid-range wireless Bluetooth headphones. Although they lack the noise cancelling feature from some of Sony’s more expensive models, they do include some niceties such as NFC connectivity and aptX support, not to mention a friendlier price. 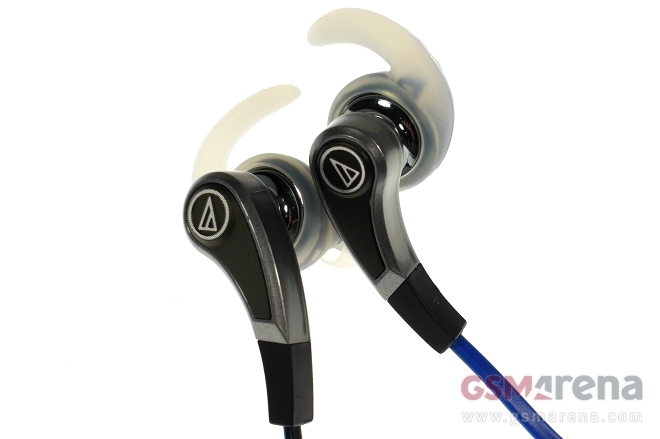 The ATH-CKX9iS headphones are the top in-ear model in Audio-Technica’s SonicFuel range. The headset aims to offer superior comfort and sound quality in today’s highly saturated, ultra-competitive sub-$100 price range. 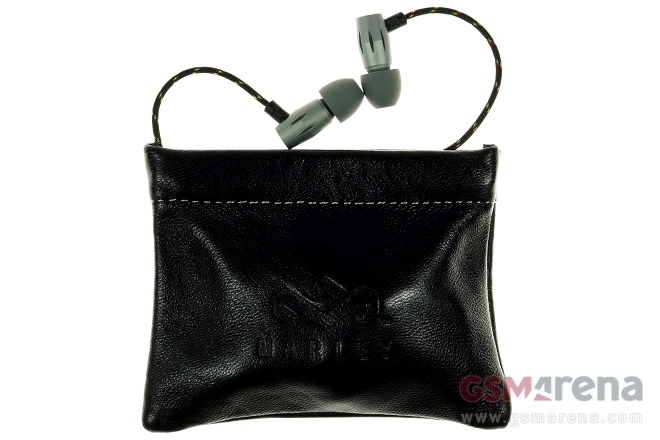 The House of Marley Legend sits on top of the company’s range of in-ear headphones. Like the rest of the manufacturer’s Bob Marley-inspired product range, the flagship headset it crafted from Earth-friendly materials, coupled with superior attention to detail. 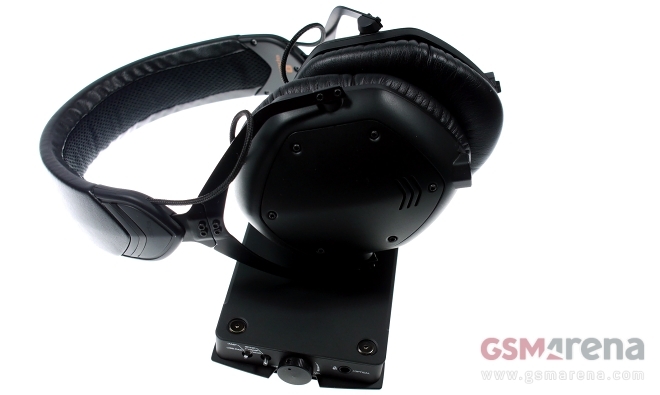 The V-Moda VAMP VERZA belongs to a small group of mobile accessories, made for only the most committed audiophiles. The gadget combines a universal headphone amplifier, digital to analog converter, and a backup battery pack in a compact, sleek-looking package. 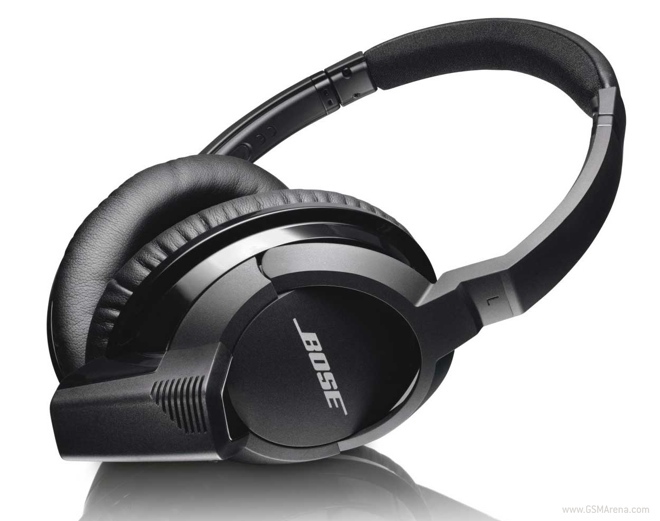 Bose is one of the most popular names in the world of audio equipment. Known for its premium range of products including home theater systems, desktop speaker systems, sound docks and headphones, the brand is known for its brutally simple and ingenious product designs and high brand image associated with equally high price tag. And although some audiophiles might disagree, most people would also say that Bose products do sound pretty good. 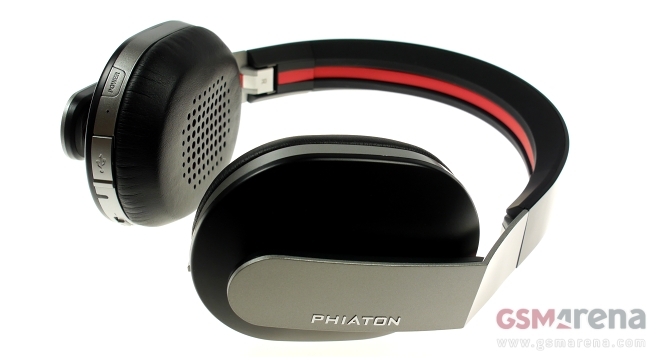 The Phiaton Chord MS 530 wireless over-ear headphones sit on top of the manufacturer’s product range. The headset totes an overwhelming set of features which include Bluetooth 4.0 and noise cancelling, coupled with premium looks and build. 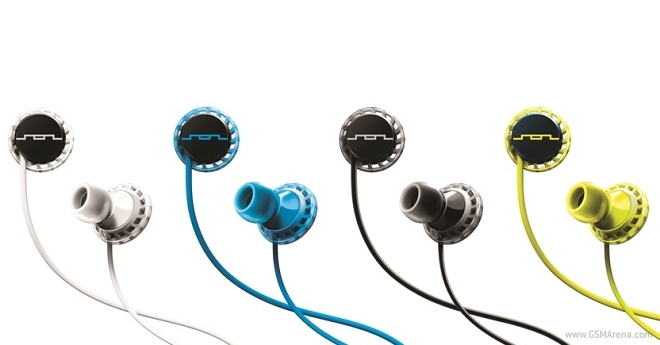 Announced during CES earlier this month, the Sol Republic Relays are the company’s first entry into the market for headphones geared towards active people. 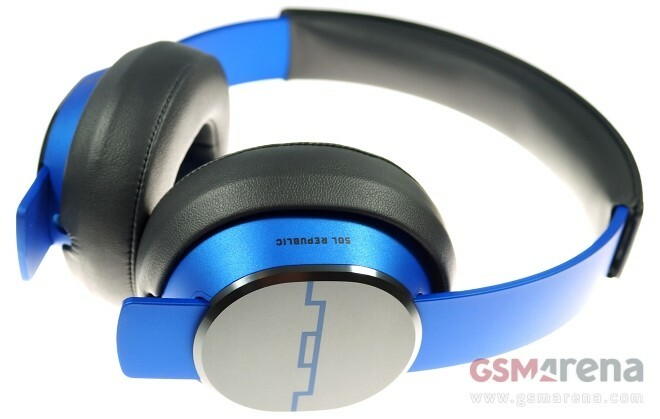 The manufacturer boasts that the headset is the first of its kind to handle casual and sports duties with equal aplomb. 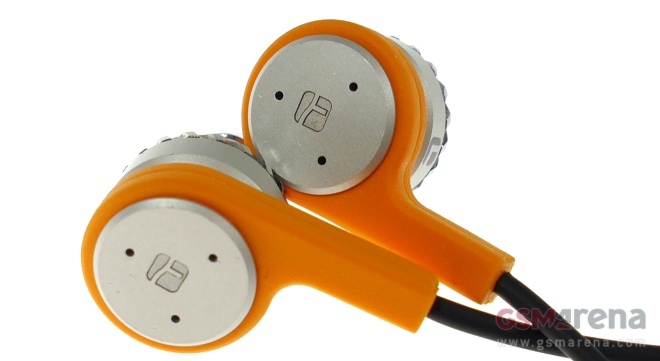 The Torque Audio t103z in-ear headphones take a different approach to acoustic customization compared to their competitors in the premium establishment. Rather than try to do it all in terms of sound, the t103z headset offers patent-pending interchangeable valves, which change its sound characteristics on a hardware level.